Why Are We Getting TransAlta Shares For Less Than Free? 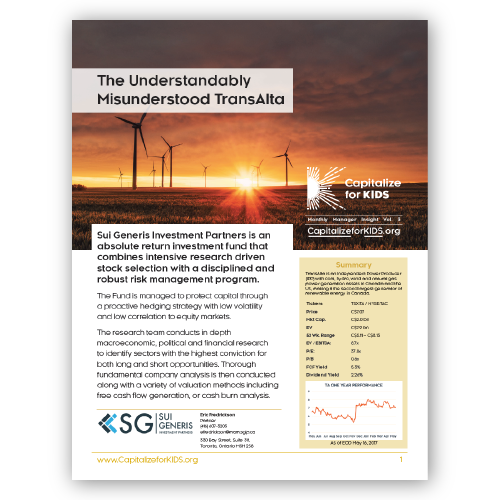 Sui Generis Investment Partners presents their case for independent power producer TransAlta (TA-T). 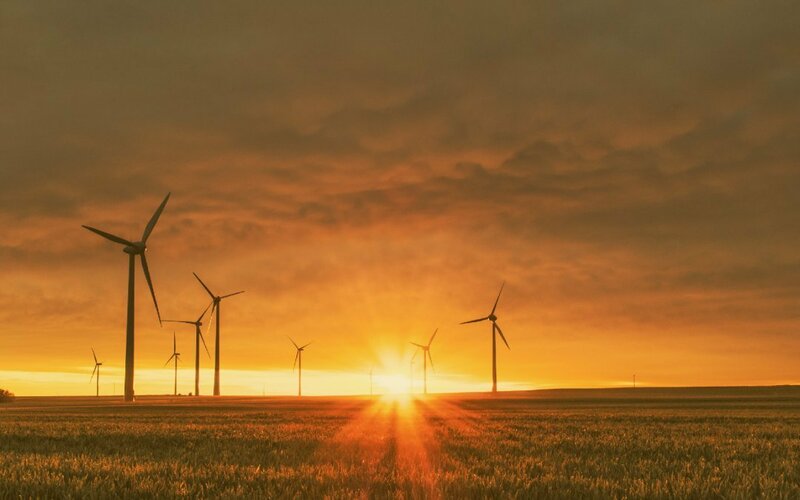 After they spun out TransAlta Renewables (RNW-T), their stake in the new company became more valuable than their own market cap. So why is TransAlta proper priced at less than free? Sui Generis Investment Partners is an absolute return investment fund that combines intensive research driven stock selection with a disciplined and robust risk management program. The Fund is managed to protect capital through a proactive hedging strategy with low volatility and low correlation to equity markets. The research team conducts in depth macroeconomic, political and financial research to identify sectors with the highest conviction for both long and short opportunities. Thorough fundamental company analysis is then conducted along with a variety of valuation methods including free cash flow generation, or cash burn analysis.